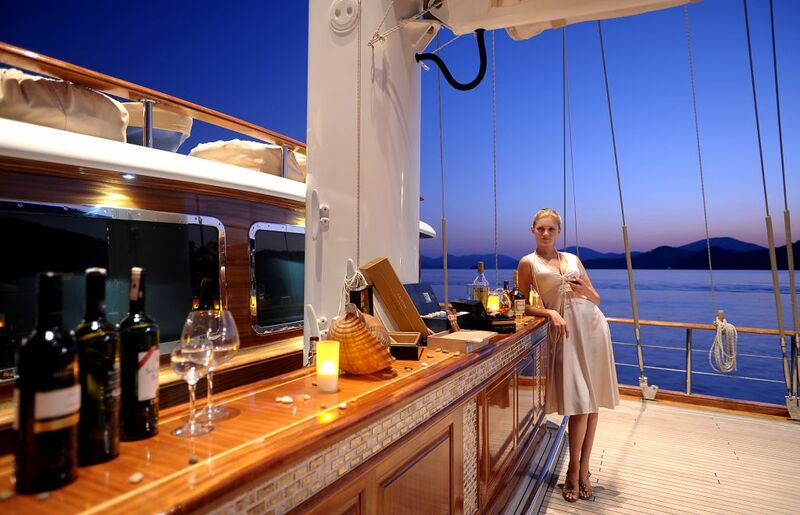 Are Croatia luxury cruises for you? Are Croatia luxury cruises for you? Croatian blue cruise is perfect for families with small children because kids have a lot of very nice and safe places to swim, play and enjoy themselves. 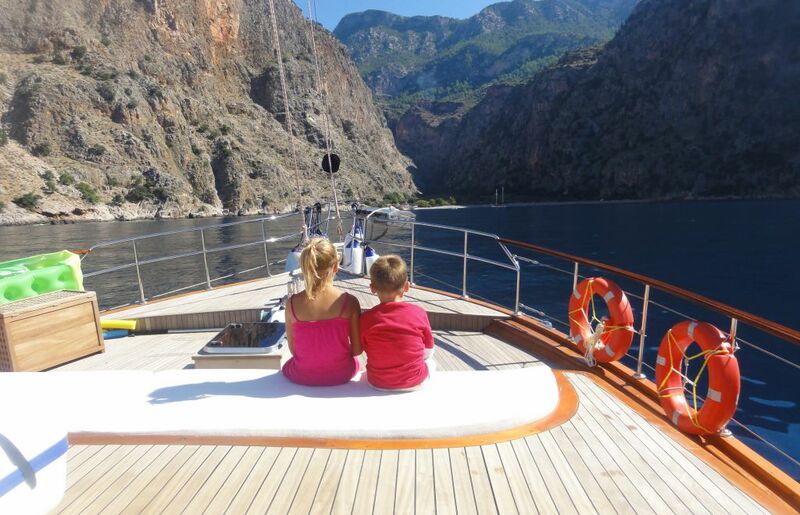 Families with teenagers can have a lot of possibilities for water sports like snorkeling or kayaking and kids have an opportunity to leave the gulet and have a good time for themselves. Safe and interesting for your kids, relaxing and joyful for you. 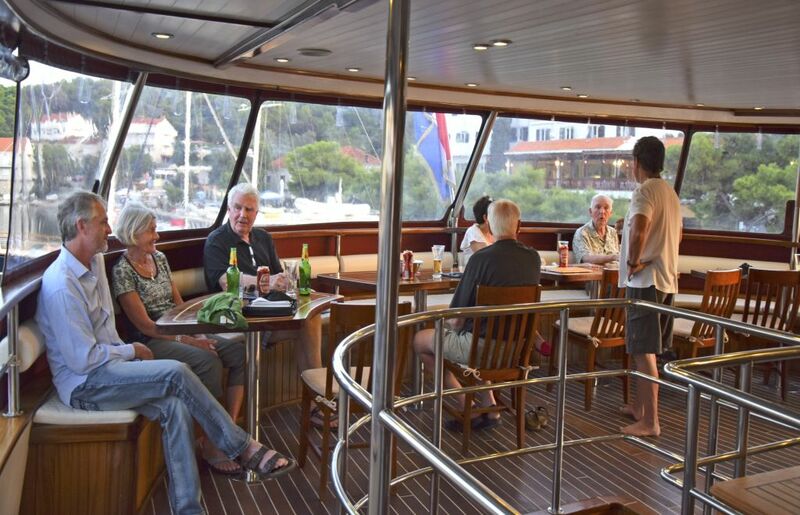 Croatian blue cruise is also perfect for middle-age groups without children on board because they can relax to full extent and leave the gulet every day to go sightseeing, take longer land trips, explore interesting places and cities, meet new people etc. You can have a cruise that is both dynamic and exciting, relaxing and joyful. Seniors can enjoy the unspoiled nature to the fullest and visit a lot of interesting sights. Each day of the cruise you can explore different towns, villages, and natural parks, take a guided land trip or simply enjoy on the beautiful beaches. Mixed groups with members of all ages can have a nice cruise that is safe for small children, fun for teenagers, beautiful for their parents and interesting for seniors.